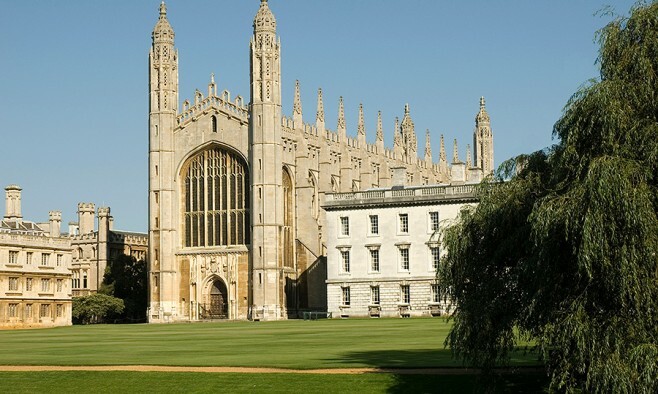 The world-renowned University of Cambridge has received the green light for plans to build a £22m chemistry facility, which will be its new headquarters for research into Parkinson’s disease, type 2 diabetes and Alzheimer’s disease. The Chemistry of Health Centre will house a Chemistry of Health Incubator “with research scientists from industrial partners and start-ups occupying laboratory and desk space alongside academics from Cambridge and collaborating institutions,” according to minutes printed in the University Reporter weekly bulletin. The report also stated that the research centre “will enable the Department of Chemistry’s Centre for Protein Misfolding Diseases to combat modern pandemics such as Parkinson’s disease”. The building will also include a Molecular Production and Characterisation Centre, which will provide support and access to state-of-the-art instrumentation for academic and industry researchers from across the UK. The building works are expected to begin in March 2016 and the centre is due to open in late 2017. The estimated project cost of £22m will be met by a £17m grant from the Higher Education Funding Council for England and £5m in philanthropic donations.